Established across the globe in all primary steel producing and consuming regions, we are perfectly positioned to manage the complete supply chain between raw material suppliers and ultimate steel product consumers. Our exclusive trade partnerships facilitate a back-to-back trading style where professionalism and attention to detail ensure consistent results for all trade counter-parties. 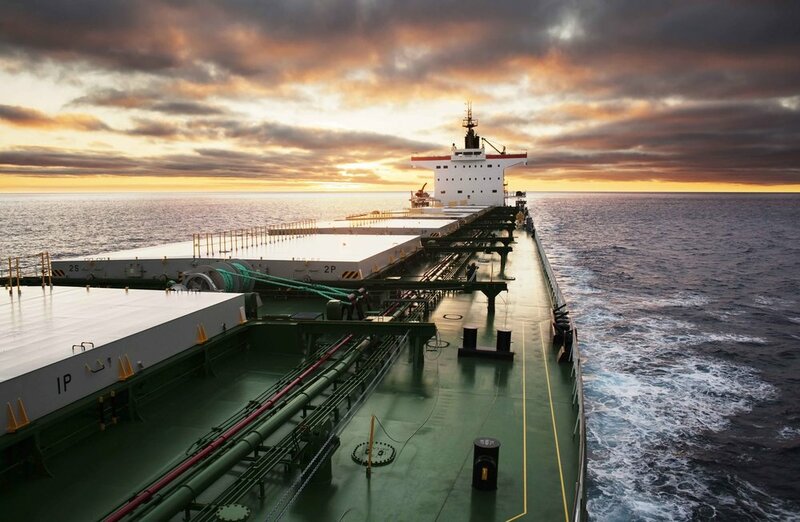 As part of our dedication to de-risking trade flows, we have innovative working capital finance solutions to support suppliers and customers with their cash flow objectives. In many instances our finance offering has procured off-balance-sheet benefits to help meet treasury ratio requirements. Our worldwide alliances with highly professional service providers facilitate a seamless global offering in steel logistics. The partnerships we have developed include relationships with industry leaders experienced in warehousing, forwarding, shipment and the clearance of goods. In an ever-evolving global trading environment, we endeavour to constantly transform trading methodologies and structures to ensure we provide advanced solutions that best meet the needs of our counter-parties. An example of this commitment is our market leading product management structures that enable consistent stock-at-destination product availability, with vastly reduced cash flow requirements.